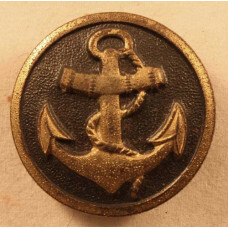 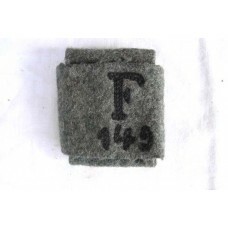 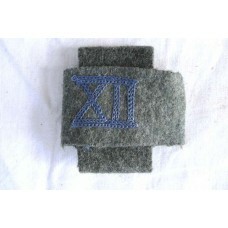 De1195.Brooche for Female Auxiliaries in the Navy. 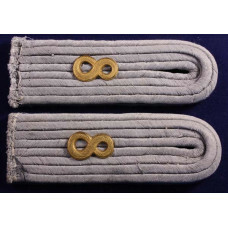 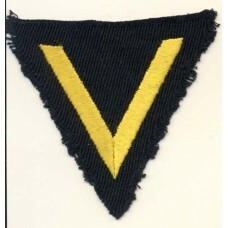 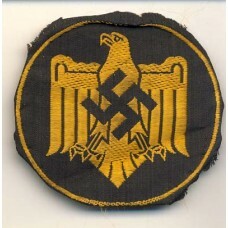 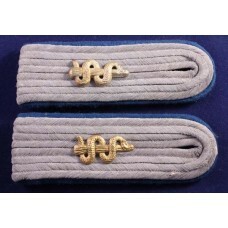 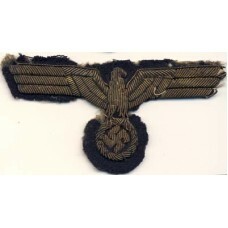 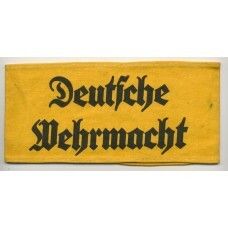 Helferinnenbroche für Marine Personal. 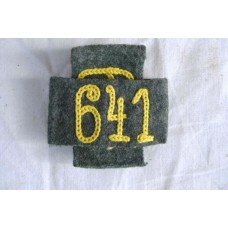 Size ..
A1010.Pair of Slip-over Slides for Shoulderboards Recon, number 641..
A738. 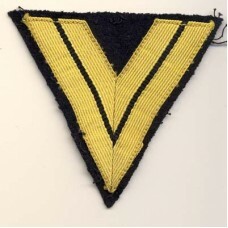 Chevron Matrozen Gefreiter. 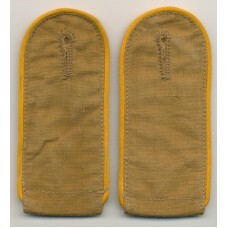 ..
A795.Matching pair Shoulderboards for Officer "Supply"- Transport. 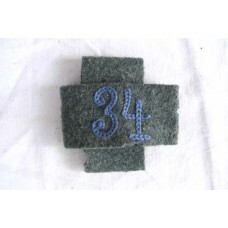 Color is Light Blue for Transport..